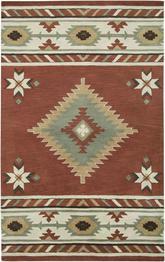 No matter where you live, you can add a bit of the southwest flair to your home with southwestern rugs. 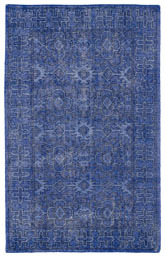 This unique style, which combines geometric patterns with bold colors, is a growing trend. 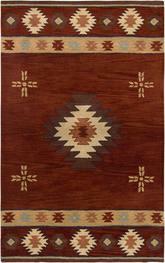 Chances are if you are interested in a southwestern area rug you already have some southwestern design in your home. 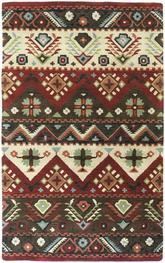 If not, you can make a southwestern rug fit into your décor by adding southwestern decorative pillows, a southwestern styled throw, a natural wood side or coffee table, or interesting cactus plants. 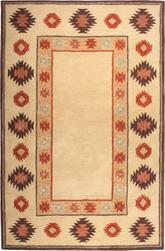 A navajo rug can also add a southwestern flair that can add warmth to your room. 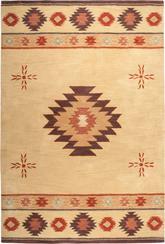 The southwestern style is a bold style and creates a warm and colorful environment. 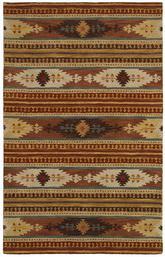 Have you ever wanted to bring a touch of the desert into your home? Have you longed to surround yourself in the warm colors of sand and sunsets? 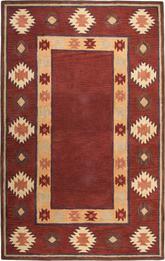 If so, southwestern area rugs may be just what you need for your home! 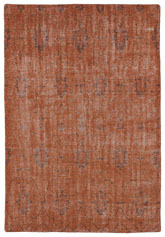 These rugs are uniquely designed with special patterns and colors that call to mind the deserts of the American southwest. Each time you step into your southwestern room, you will be transported to another place and time simply by admiring your choice in decorations. 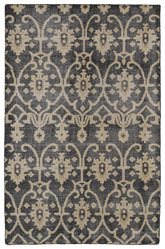 With the perfect area rug to help balance it all out, you may never want to leave that room again! 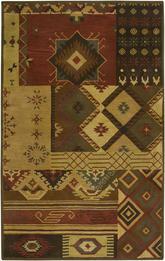 One of the most distinguishing features of the southwestern style is the frequent use of similar patterns and motifs. 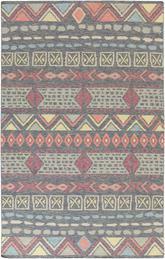 These patterns usually incorporate repeating geometric shapes that represent different aspects of desert life. 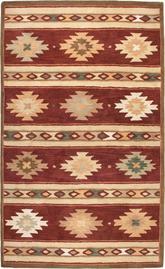 Traditional western rugs have a lot to do with the Native American people of the American southwest, and many of the designs that appear time and time again in these rugs can be traced all the way back to this early heritage. 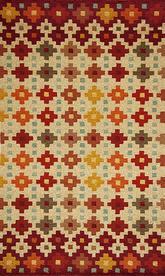 A southwest design incorporates other concepts besides just geometric shapes, however. 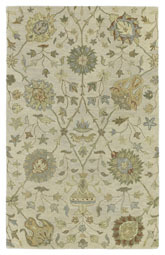 Some of these rugs might include simple animal styles, certain types of floral designs, and even paisleys. 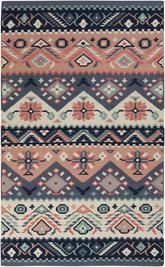 However, the largest assortment of southwestern rugs is available in modern geometric designs that may or may not feature noticeable borders. 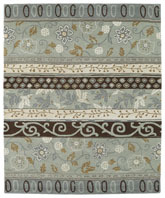 Choose a rug with a border if you want to go for a more traditional feeling, or pick one without a border for something a little bit more modern and abstract. 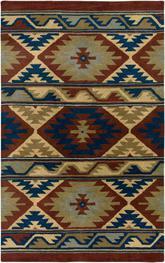 The colors that appear time and time again throughout the southwest style are one of the most important aspects of this unique design choice. 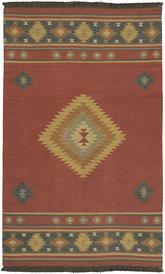 These colors are chosen for a specific reason, and they are usually intended to call to mind the beautiful views you might encounter if you journeyed through the desert. 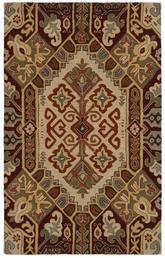 The most popular colors in area western style rugs include sandy brown, dark brown, and rust red, although you are likely to encounter gold, gray, and moss green among these shades as well. 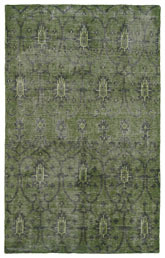 Black may be used as an accent color, and every now and then, you may encounter blue and green rugs as well. 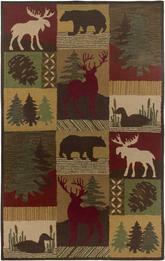 South western colors are easy to work with when it comes to decorating. 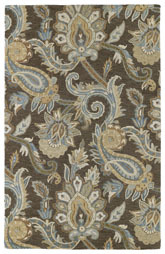 These earthy tones look great in any room that features dark wood furniture or even wood flooring, but they can also match well with more neutral tones and upholstered furniture as well. 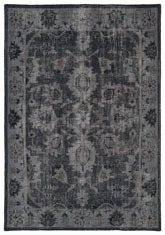 Be sure to choose your favorite color from your area rug when it comes to picking your matching decorative colors for your southwestern room. 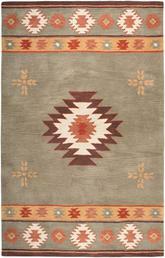 This will help draw the attention to the rug itself, which will in turn help increase the southwestern feeling of the entire space. 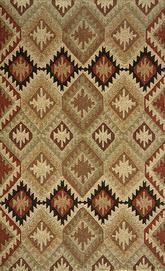 Choosing your rug’s materials is another important step in helping you find the perfect southwestern carpets for your space. 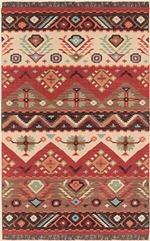 Wool is easily the most popular of the materials used in the production of southwestern area rugs. 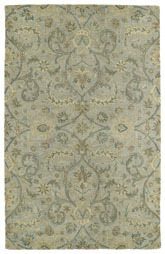 This is a natural fiber that has been used for making area rugs for centuries. 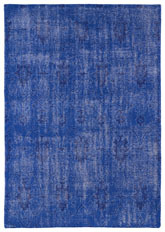 Wool rugs today are not usually handmade, but they still feature the unique hooking method that makes them so popular. 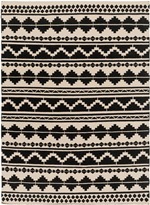 Wool southwestern rugs are available in many different patterns that incorporate colors and motifs synonymous with southwest design. 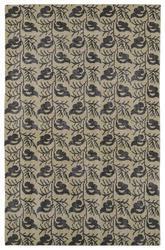 If you’re looking for a cheap area rug for sale, you might want to go with a synthetic material such as polyester instead. 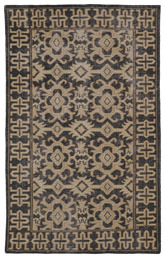 These are much more affordable than wool rugs, and they still give you all the style and comfort you are looking for. 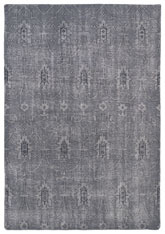 You can find these rugs in prints that look almost exactly like those you might find in wool rugs, at a fraction of the cost. 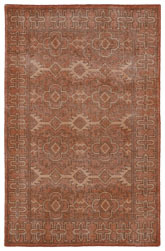 Leather and viscose throw rugs are also available in southwestern styles, but they are less common than wool or synthetic materials. Viscose is a type of rayon that is put through synthetic processing to create a durable material suitable for use in textiles. 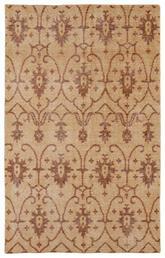 Leather rugs may be available in many different styles and designs, but faux skin rugs are one of the best choices when it comes to decorating a southwestern room. 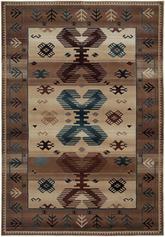 Using your southwestern rug is as easy as picking your favorite color from its design and working with that! 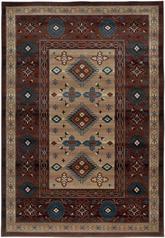 There are usually many different colors represented in a southwestern area rug, which means you will nee to focus on solids surrounding it in order to help make the rug really pop and keep it from clashing with other items around the room. 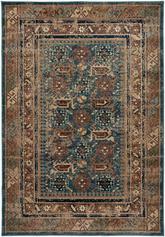 Use furniture that matches your rug’s accent colors, and be sure to decorate with a few throw pillows to help keep the theme going throughout the whole room. Simple cactuses are another great way to bring some life into your southwestern room. Set out terra cotta pots featuring small, easy to maintain cactus plants on tables throughout your room, and you will enjoy the theme everywhere you look. 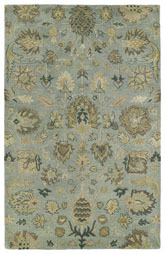 For an extra dash of green in the scenery, be sure to choose an area rug that matches the color of your cactuses. You might even find one that includes the terra cotta color as well, so the theme of your room can center around sand and desert plants. 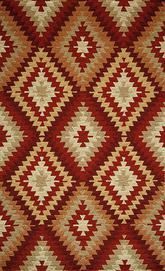 Whatever your favorite part of southwestern design might be, you can make the most of it when you decorate your room to your tastes. 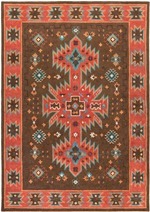 You can do so much with a southwestern room! 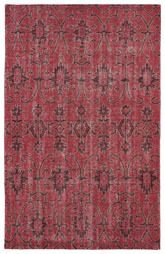 When you incorporate these patterns, colors, and materials into your favorite room, you need only to choose the perfect rug to bring it all together. 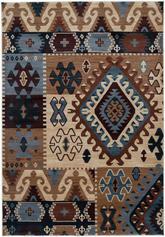 Pick a southwest discount rug and you will not even have to spend too much money to achieve your ultimate goals. 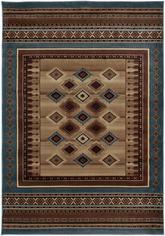 When you find southwest for sale, you can make your decisions based on the design ideas listed here. 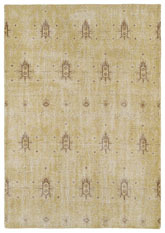 You will know the right type of rug to choose for your space, no matter what its size or shape might be. 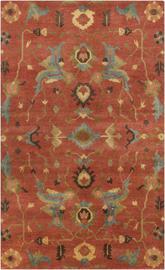 In no time, you will have the most beautiful southwestern room you can imagine!